Do you offer student or educational discounts? Yes, absolutely! Please have a look at the Haskell for Mac store. Moreover, educational institutions can get a discount on bulk purchases through Apple's Volume Purchase Program. 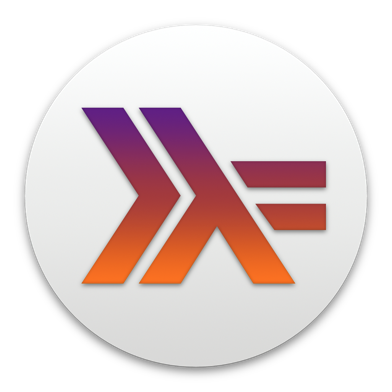 Teachers considering the use of Haskell for Mac in class, please contact support@haskellformac.com to request an evaluation copy. What code can I put in the playground?